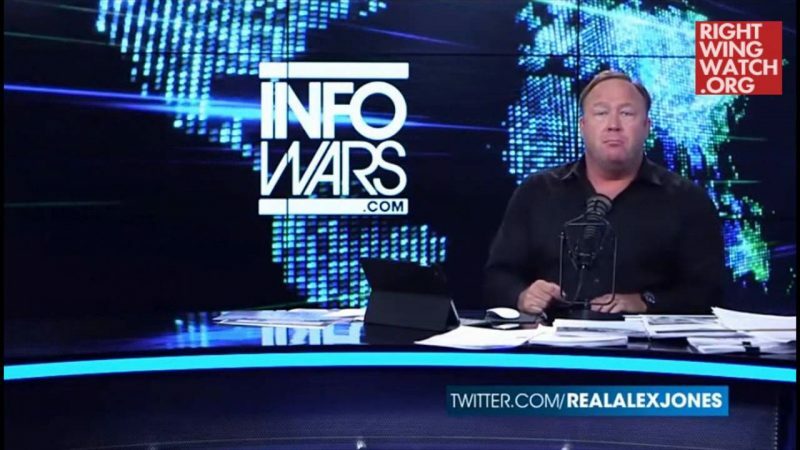 Alex Jones: Maybe Aliens Really Do Run The World! 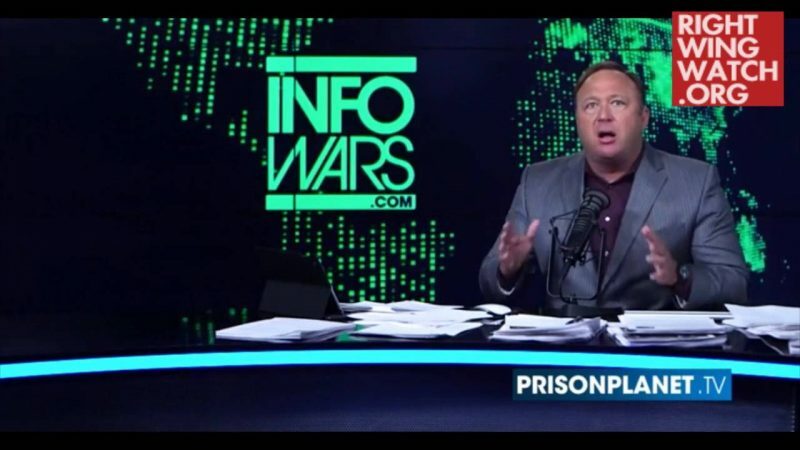 Yesterday, InfoWars posted an interview between Jones and David Icke, the man behind the theory that shapeshifting reptilian humanoids from outer space dominate positions of power. 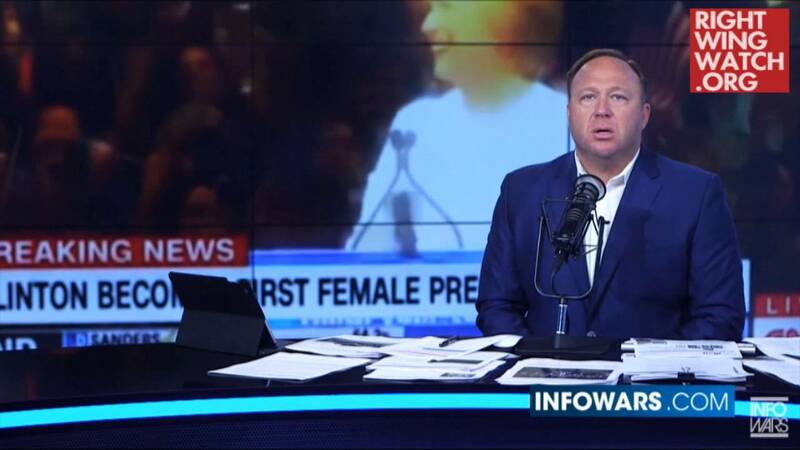 Jones told Icke that while he doesn’t yet buy this theory, he suspects it is right and that it doesn’t matter either way since, whether or not they are space lizards, the shadowy figures who are running the world have the same nefarious, anti-human end game. Jones also referenced the book “Childhood’s End,” in which alien “Overlords” take over the earth. We are in an occupied planet. It’s like “Childhood’s End.” I’m not saying it’s aliens, you’re saying it’s interdimensional whatever, probably, I mean, it’s just so obvious. It’s out to destroy us, it’s anti-human, archetype, whatever, it’s evil aliens want to get us. I’m not saying that, you’re saying that. The point is is that it doesn’t matter, it’s the same thing. They want to abort planet Earth, they want to play God, they want everything ugly, they want to mutate every species. They might as well be whatever from the Ninth Dimension because they’re that anti-human. 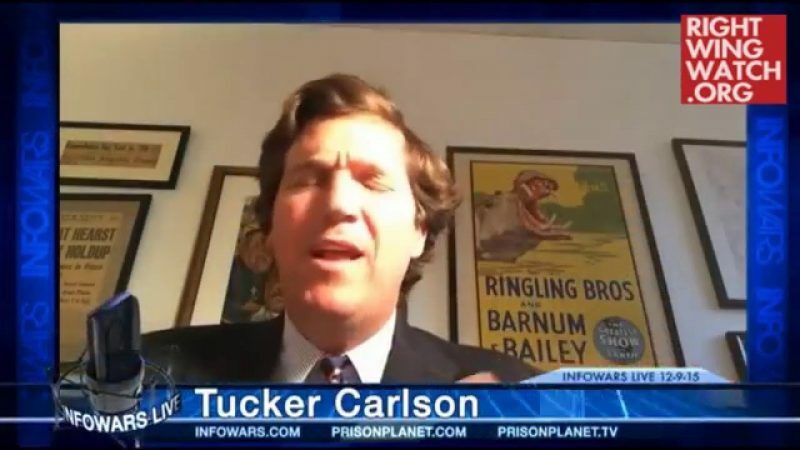 He went on to gloat that he regularly speaks with “rich billionaires” and “powerful Hollywood people” who tell him about how the global elite is bent on “bringing in world government and going to reduce the population,” boasting of having fans in not only Matt Drudge and Louis Farrakhan but also Russian President Vladimir Putin. Icke agreed, warning that the world has transformed into a “Hunger Games society” where a tiny elite enslave everyone else in the world. Alex Jones: Don’t Let Satan Steal Space Travel!